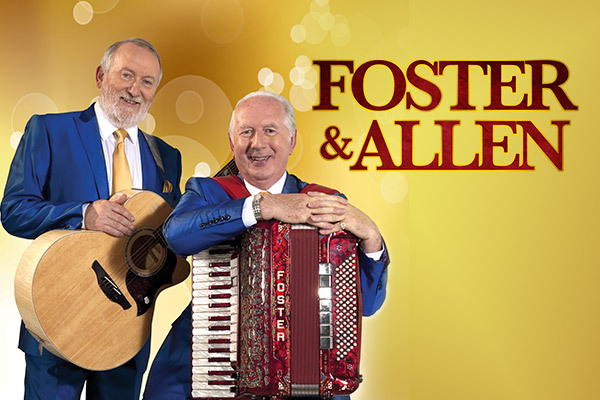 Legendary Irish folk music due Foster & Allen are number one stars across the globe, having 30 new-release charting albums over a 40-year career, the only act in the world to do so. This legendary Irish folk music act began in 1975 when Mick Foster & Tony Allen formed their duo after many years of playing together. Their big break came with the single ‘A Bunch of Thyme’ which stayed in the Irish Charts for an unbelievable 53 weeks and became a Number One single in the British Top 20. 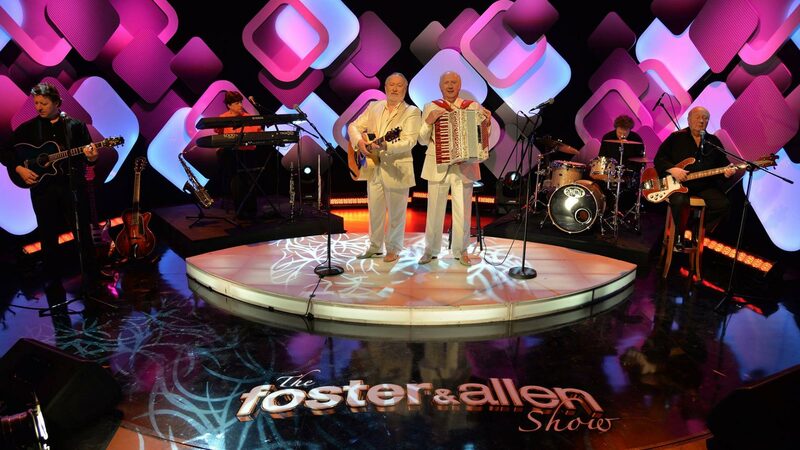 Foster & Allen’s mega-hits include ‘Old Flames’ & ‘Maggie’ which has seen them amass record sales in excess of 20 million sales worldwide due to their loyal fan-base. Foster & Allen’s style and easy listening sound remains as fresh and exciting as ever. Join them on their 2019 Australian tour. Following sell-out performances of A Russian Triple Bill, The Imperial Russian Ballet Company return to Australia and New Zealand Swan Lake.